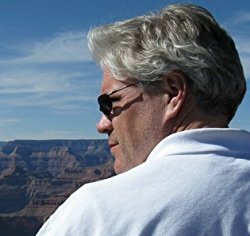 Guest post by Jeffrey Phillips, author of Relentless Innovation. 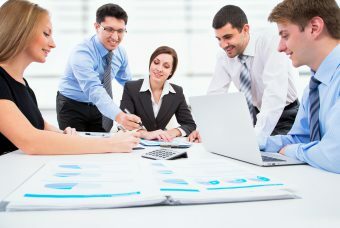 Efficiency and effectiveness have become the watch-words of every business. Doing more with less isn’t just a slogan; it is an expectation and a way of life. 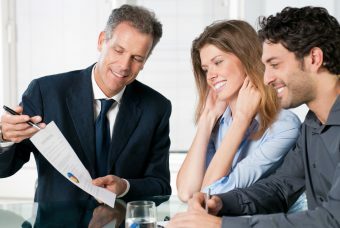 Executives are rewarded when firms achieve short term financial goals. Achieving those goals through efficiency and cost-cutting is more predictable and less risky than through growth through innovation. Because of these influences, many corporations have become efficiency machines. They run smoothly when products and services are predictable, when variance is low. Managers excel at eliminating variance and doing more with fewer inputs and resources. They’ve perfected placing ever more round pegs in the same round holes. These strengths often create an unintended consequence  an inability to innovate. The very attributes that help a firm achieve short term profits block or stymie innovation efforts. 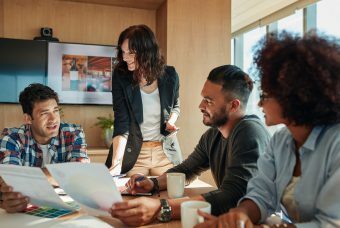 Efficient processes and the executives and managers who support and rely on the business as usual to achieve short term financial goals create barriers for innovation. No matter how strong the skills within your firm are, cost cutting and efficiency don’t lead to growth, and can’t respond to new demands, new entrants and rapidly changing markets. Only innovation leads to new products and services, new growth and ultimately to new revenues and profits. But innovation conflicts with existing, powerful business models that expect consistency, repetition and predictability. In fact trying to conduct innovation within most existing business structures and processes is attempting to place square pegs into round holes. Something’s got to give, and inevitably there’s much more proven value in an efficient process than in an idea, so the existing process almost always wins. So how do firms like 3M, Google, Apple and P&G balance short term efficiency and long term innovation? 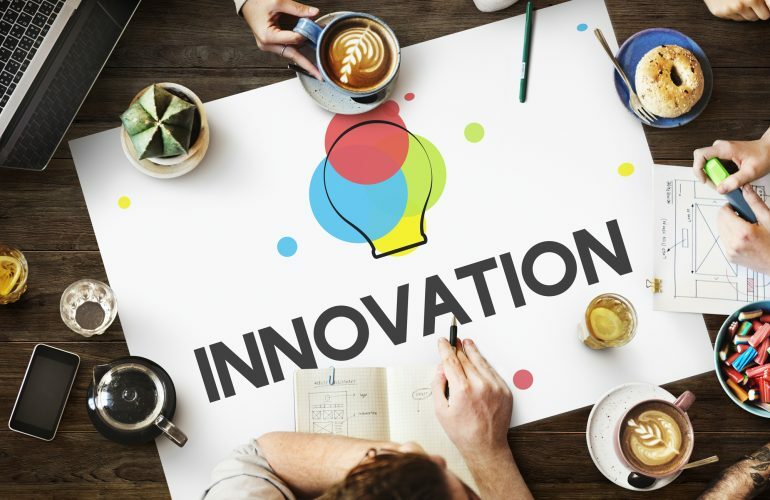 The secret is innovation business as usual, which seeks to restore balance between efficiency and innovation. Management tools and reward systems provide powerful incentives to block or delay innovation. While Lean and Six Sigma were valuable at ferreting out waste and inefficiency, they’ve created powerful and efficient processes that won’t allow variances or accommodate new ideas. New ideas take longer to come to fruition, and present the possibility of failure, so innovation doesn’t align to short term goals and internal compensation programs. Looked at this way, everything that makes your organization profitable in the short run blocks innovation in the long run. Jeffrey Phillips leads the innovation consulting team at OVO Innovation, a consulting and training firm that partners with its clients to create a sustainable, repeatable innovation. 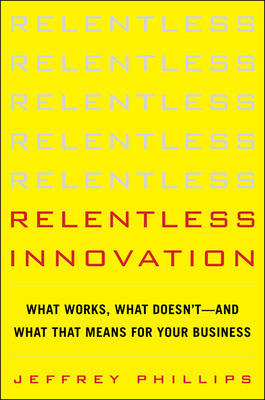 To learn more about how to balance efficiency and innovation, check out Relentless Innovation and visit Innovate on Purpose. Do We Need To Save Capitalism?